Hillary Clinton has officially been nominated the Democratic presidential candidate on July 23rd, 2016. She accepted her nomination on July 28th , 2016 at 10. 47 EDT. The chart shown is cast for that moment. Clinton is represented by the AC in Aries and its ruler Mars. At the moment, she accepted her nomination, Mars is also the hour ruler. 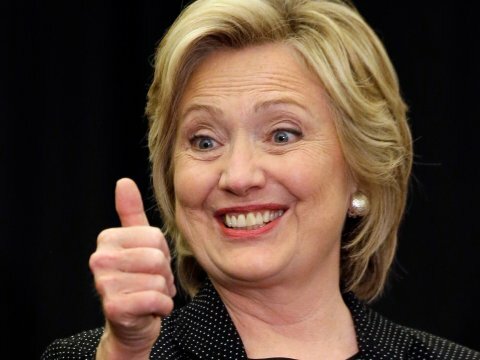 The first woman in the history of the US to be a presidential candidate is thus represented by a male planet, but which is also the only planet in its own domicile, which denotes her power, but also her straightforwardness and reliability because of his dignity. She is a fighter, ambitious and very competitive. No wonder, Mars is exalted in the 10th house, she strives for (ultimate) leadership, but the planet’s exaltation makes her fit for it. The planet’s position in the 8th house, which in Hellenistic Astrology is called “the lazy or idle” place, in other words, a place, where a planet has difficulties to bring things forward. While Clinton might have good intentions (essential dignities), this place points to difficulties in getting them realized, which might match with the planet’s position in the last degrees. Traditionally, this house is associated with benefits from death, which I would rather translate with benefits from the prior government in this case, as Clinton “inherits” (if she wins the elections) what Obama politically leaves. In this case, a strong Mars will continue what has been done so far. In modern astrology, the 8th house refers to deep changes, healing processes and general clean up, which might also refer to the general “credentials” of the US. The 8th house is also associated with the money of others, in this case with public debts and ore more generally with banks. This depicts Clinton as engaging for economical commitments of her country on the one hand and her strong relationships with banks and her interest in their ”health” on the other. In other words, a dignified planet in this house pays its debts rather than taking up new credits. Mars will soon move into the 9th house and Clinton thus be confronted with foreign politics. Since Mars is in his very last degrees and will soon enter Sagittarius where he looses sign rulership, she seems to lose some of her power/credibility around that time. The distance is 1°40’, which I would translate into months, since Mars is in a succeeding sign and the election is still 3 months and 10 days ahead. Mars is going to apply Saturn by conjunction. Saturn rules the 10th house of presidency. The distance of their matching point at 9°52’ Sagitarius is 10°32°. If we consider these degrees symbolically and translate them into weeks we get somewhat more than 10 weeks. The election is in 3 months and some days, which makes 12 weeks (and some days), which might roughly match, considering also that Saturn is a slow planet and at the moment retrograde. The astronomical conjunction takes place on August 24rd, when Saturn has turned direct. This conjunction will be particularly difficult not only due to the nature of both planets, but also because of the exact conjunction of Antares, a fixed star associated with war and violence. Saturn also rules the 11th house of partnerships and alliances, especially with foreign nations (Saturn in the 9th). These will become important for Clinton (especially around that date in August) but she will have to realize that her influence has been diminished (Mars has lost houserulership in Sagittarius). 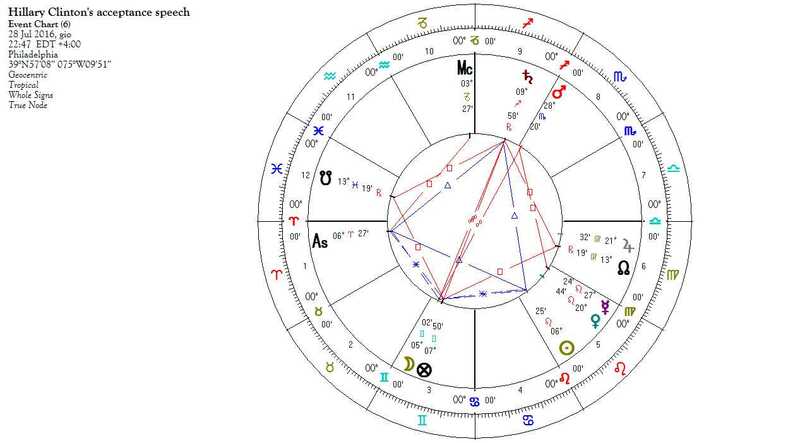 Before Mars joins Saturn, he first receives a square by Mercury, the ruler of the 3rd house (rumors, news, communications) and the 6th house (health issues), which might bring up other sensitive details (for example from Wikileaks), specially referred either to Clintons personal health or her health politics or else promised job positions for somebody. As this aspect still happens while Mars is in Scorpio, it seems as this event might be part of what will debilitate her so some extent later. Afterwards Mars receives a superior square from Venus, who rules the 2nd and the 7th house in this chart. Money issues might come up or matters about Clinton’s economical targets. As Venus is in the 5th house of children, this topic might refer to her family politics. When the aspect becomes exact, Venus has moved into the 6th house, which is the reason why I also consider health care as a main challenge for her. While the Mars/Saturn conjunction is a strong indication of Clinton becoming president, it could also be considered as a maltreatment, especially because Saturn is the malefic out of sect. Nevertheless, since Venus overcomes Mars, this is to be considered as counteraction. Let us now have a look at the Moon. She is in her house of joy, in that what is called the house of the Goddess/queen, which seems appropriate in the acceptance speech of the first female candidate in the US history. Nevertheless, the Moon is peregrine and in a cadent house, but joined with Fortuna which balances her position. Her last aspect occurred in the prior sign and she is now applying to a sextile with the Sun, general significator of power, but also ruler of the 5th house. The first thing she did during her acceptance speech was thanking her daughter. The Moon’s next aspect is an opposition to Saturn: she will be confronted with power, alliances (Saturn ruler 11th) and foreigners or foreign nations (Saturn in the 9th). In conclusion I will have a look on Mars triplicity rulers in order to see how Clinton will do, if she shall win the elections. This is a nighttime chart and the triplicity rulers are 1) Mars 2) Venus 3) assisting planet: Moon. Mars is essentially strong and bonified by Venus, by which I assume, she will do very well in the first 2 year period. The second part of her (eventual) leadership is described by Venus, the lesser benefic, who is in her house of joy but peregrine. Both planets are pretty well placed and thus describe her doing well. All factors in this chart describe Clinton’s success, even if things might turn out more difficult that it might be expected (Mars in the 8th house and Moon in applying opposition). In my next post I’ll give my final forecast on the US elections, based on the comparison of speech analysis on both candidates and some more factors. This article aerticle has been translated into Turkish. 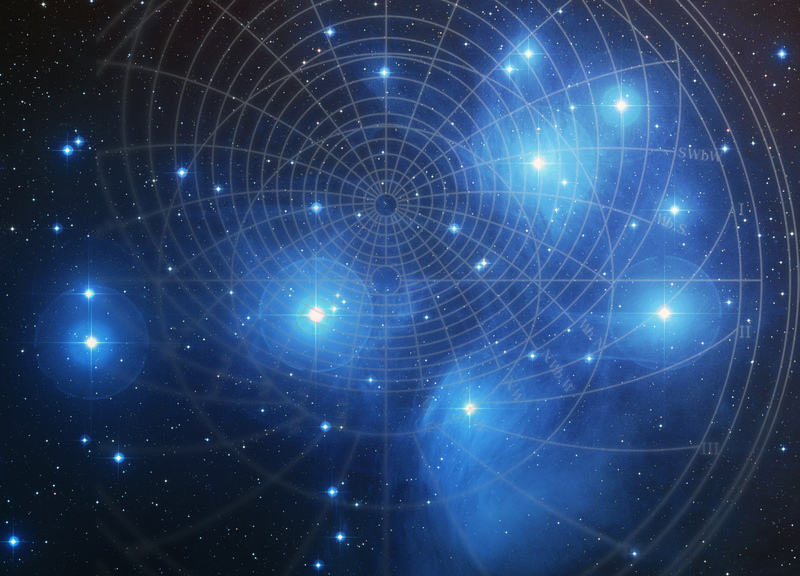 FInd it here http://astrolojidergisi.com/, just scroll down. There is my article on Trump, too. Please note the upcoming news on Hillary’s health. The media are full of comments which range from simple cough to Parkisnson. In my analysis I wrote that health problems might be an issue for her, which seems to reveal exact.